We are lucky to live in an area that affords us multiple avenues of buying fresh local farm produce. 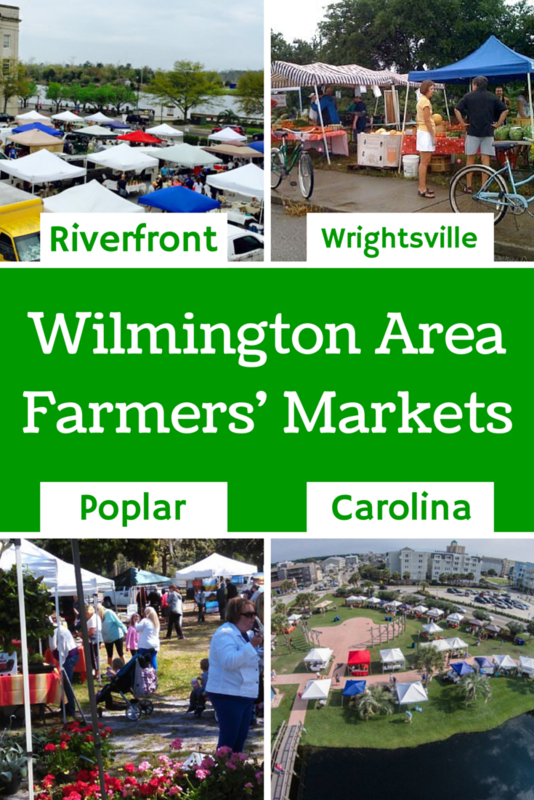 Over the past 8 years, stands, co-ops, and farmer’s markets have been popping up around Wilmington in increasing numbers. These outlets, especially farmers’ markets, are a great way to support local farmers. Why is this important? It fosters a more sustainable food source, saves you money by cutting out the middle man and transport costs, and helps keep locally spent money local where it will help create jobs. Plus, the freshness just makes the food healthier and taste better! Farmers’ markets are also a great source for local baked goods, cheese, honey, herbs, plants, homemade pet treats, natural soaps, etc. Artisans and crafters often set up booths at the farmers’ markets, so you can even pick up a gift or new item for your home. Take a moment to chat with the booth workers. They’re often the very same people making and harvesting the items, real professionals of their trade. You may learn something new! Saturday | 8:00 a.m. to 1:00 p.m. Multiple payment options available, including SNAP, cash, and Credit/Debit. Wednesday | 8:00 a.m. to 1:00 p.m.
Payment options include cash and Credit/Debit. Monday | 8:00 a.m. to 1:00 p.m.
Make sure you review their schedules, websites, and Facebook pages. Some of the markets host special events during the month, like live music and Q & A’s with master gardeners/chefs. 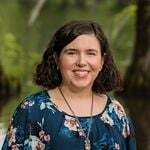 These are unique opportunities to learn something new and connect with other members of the community. If you know of any other farmer’s markets we should make note of, share them in the comments below!